After a long process of improvement on the Vitashower housing design, Vitashower Corp is launching the newest Vitashower TP-1000 into the market. 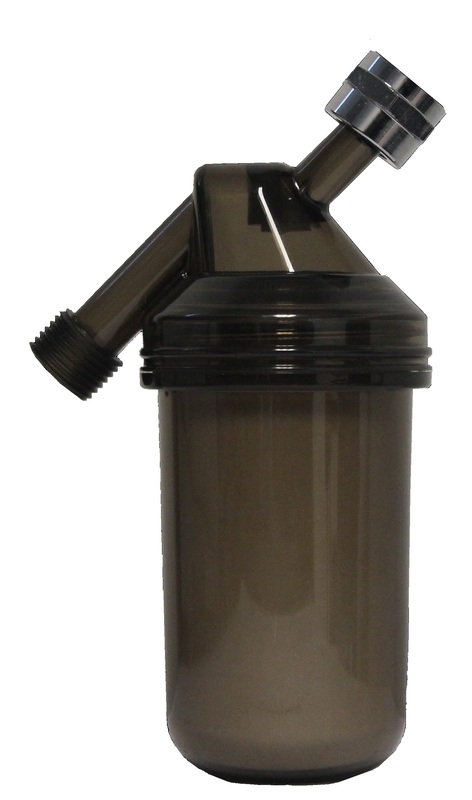 This third-generation vitamin C shower filter features a durable filter housing, and easy replacement of the transparent filter cartridge. Oxidation cause Vitamin C changing color from a white or a light color to tan, yellow, orange, brown and then black after repeated exposure to light, heat, and air. The change in hue has led to widespread anxiety over whether or not vitamin C that is no longer clear still has benefit for the dichlorination. The darker the color, the LESS vitamin C is present. After many years of research and development, Vitashower Corp invented the first vitamin C shower filter TP-1000 in the world having the challenge solved. Transparent housing allows the users to check whether Vitamin C changes color and, when necessary, replace the cartridge. It represents a significant advance in Vitamin C shower filter technology. Vitamin shower filters (Vitashower) use pharmaceutical grade Vitamin as dechlorination agents. Each Vitashower contains roughly 250 grams of Vitamin and is capable of neutralizing 1 ppm chlorine in 25,000 Gallons of water. Since different attributes of water will affect your actual results, it lasts for approximately 15,000 Gallons of water. The life time is independent on the temperature and pressure of water and about 300% to 400% longer than that of KDF shower filter. The flow rate of the shower head is roughly the same before and after the Vitamin shower filter is installed. It works universally as long as the regular shower head can be used. 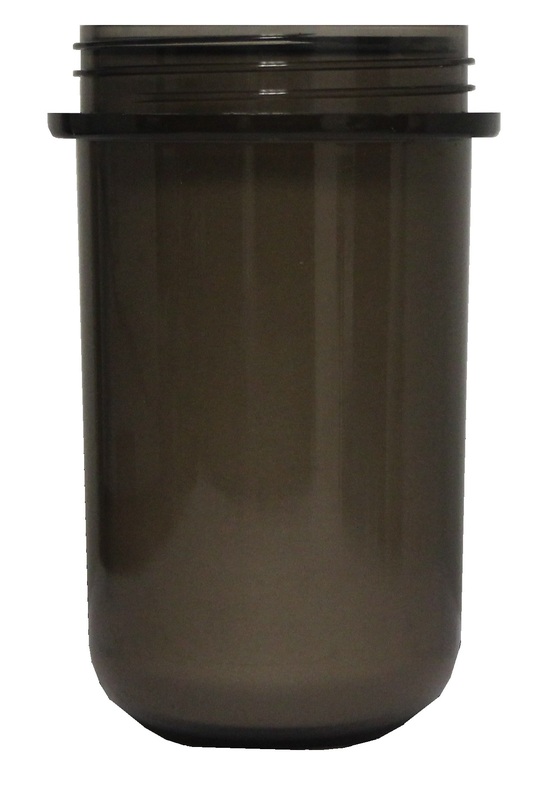 Vitamin C Shower Filter TP-1000 Replacement Cartridge Retail - $29.95! 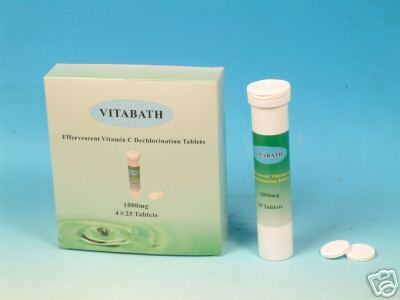 Vitabath Tablets(100 tablets): Retail - $19.95!